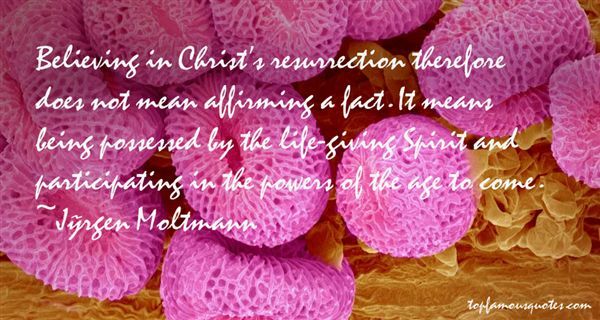 Reading and share top 22 Jurgen Moltmann famous quotes and sayings. 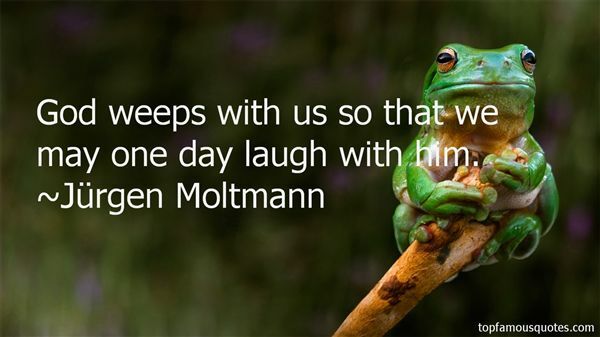 Browse top 22 most favorite famous quotes and sayings by Jurgen Moltmann. In our culture I think most people think of grief as sadness, and that's certainly part of it, a large part of it, but there's also this thorniness, these edges that come out." 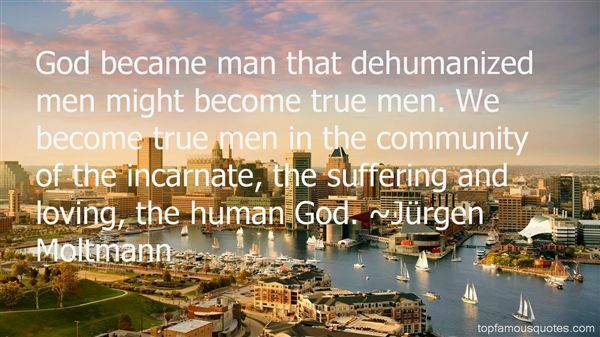 What Did Jürgen Moltmann Talk About?